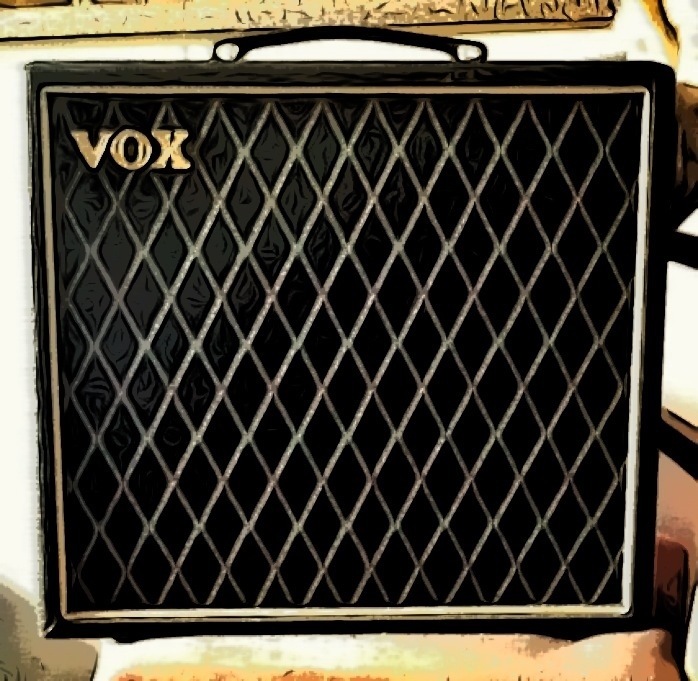 an amp for all seasons. Image | This entry was posted in music, somethinginparticular and tagged vox pathfinder. Bookmark the permalink.